This is NOT my AtoZ Blog! Repeat, NOT my AtoZ blog! That's below, Q is for Quadriga. Good news! On Saturday, April 21, I'll be spotlighted on THE WRITING WORLD! Yay for me! Check out Raebeth's blog by clicking "The Writing World" in the blog roll under my picture. 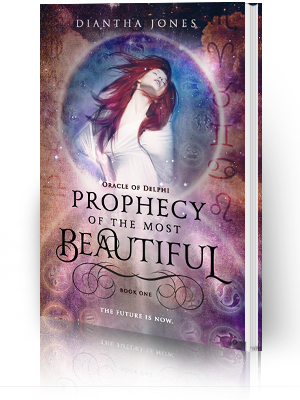 Also, Prophecy of the Most Beautiful has received five star ratings on Amazon and Barnes and Noble! Let me just say that I loved this book! 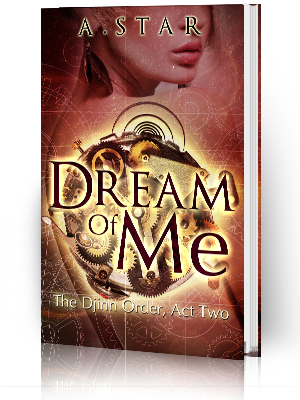 It's filled with suspense, forbidden romance and wit! What more could a reader ask for? 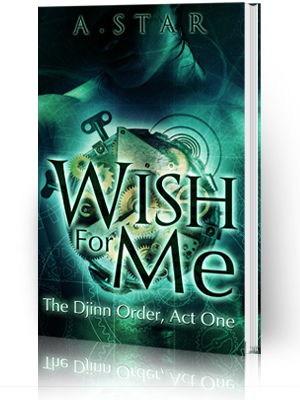 I can't wait to read the next book in this series. If you're looking for some good reads, "Abraham Lincoln, Vampire Hunter", by Seth Grahame-Smith and "The Queen's Blade" series by T.C. Southwell are what I'm reading right now!